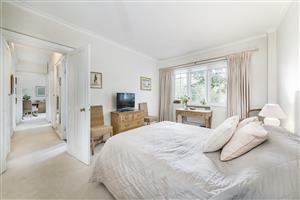 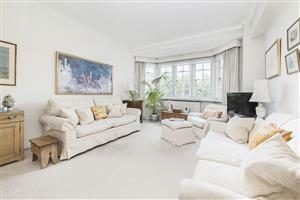 A superb first floor 1 bedroom apartment (55.04 sq m/592 sq ft approx.) 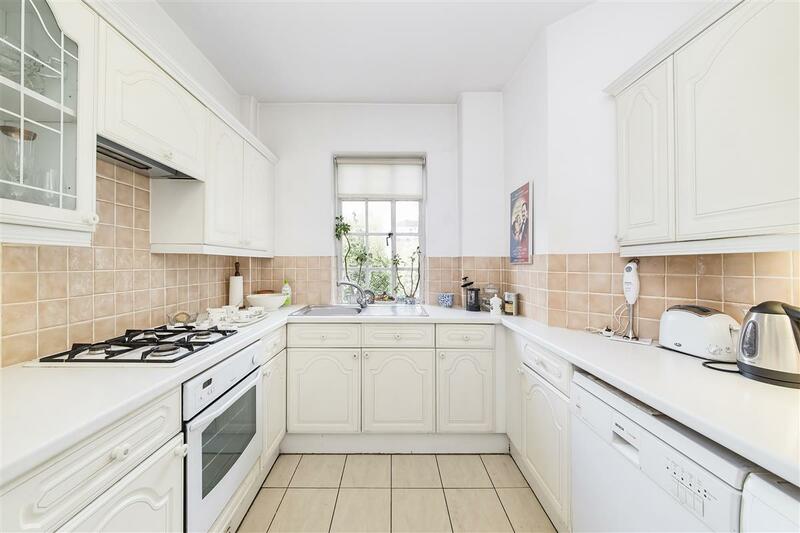 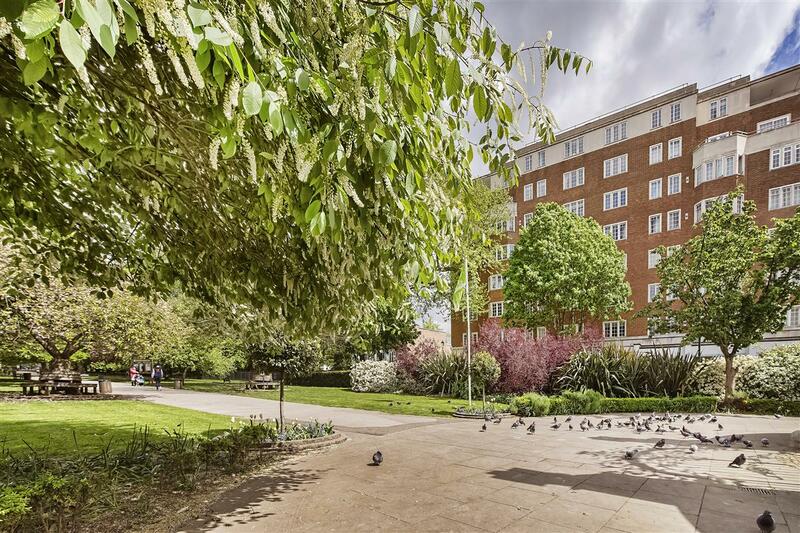 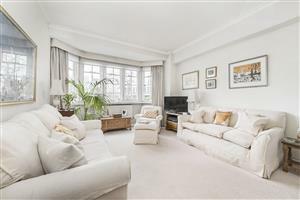 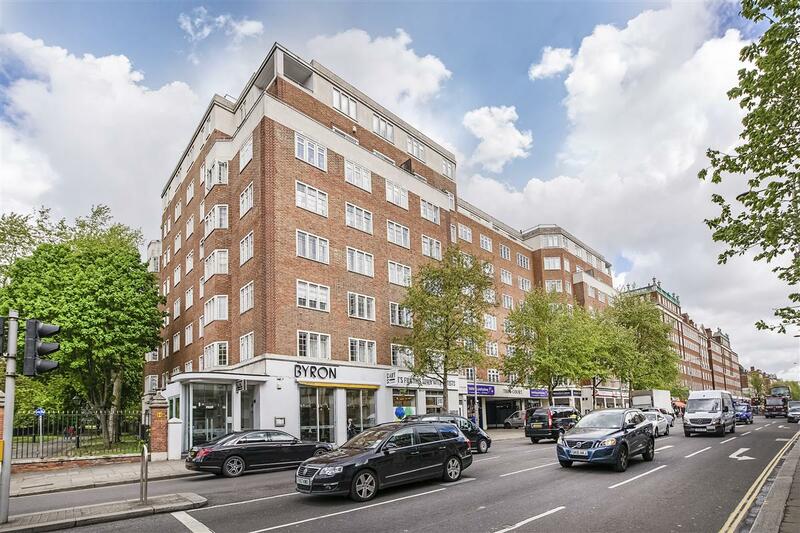 ideally situated on the popular Western side of this sought after building in the heart of Kensington, complete with excellent porterage and lift access. 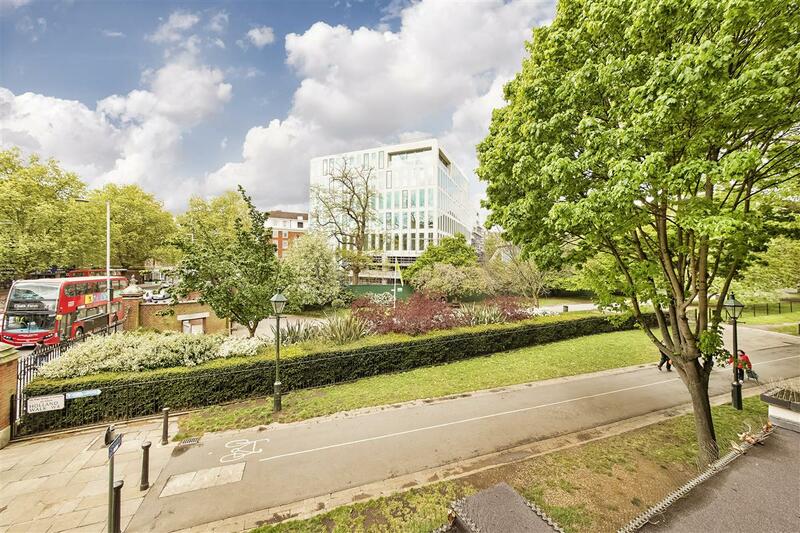 The property boasts leafy views overlooking the entrance to Holland Park and whilst it is in perfectly liveable condition, it provides a wonderful opportunity for an incoming buyer to modernise to their particular taste and needs. 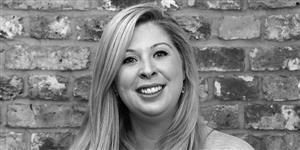 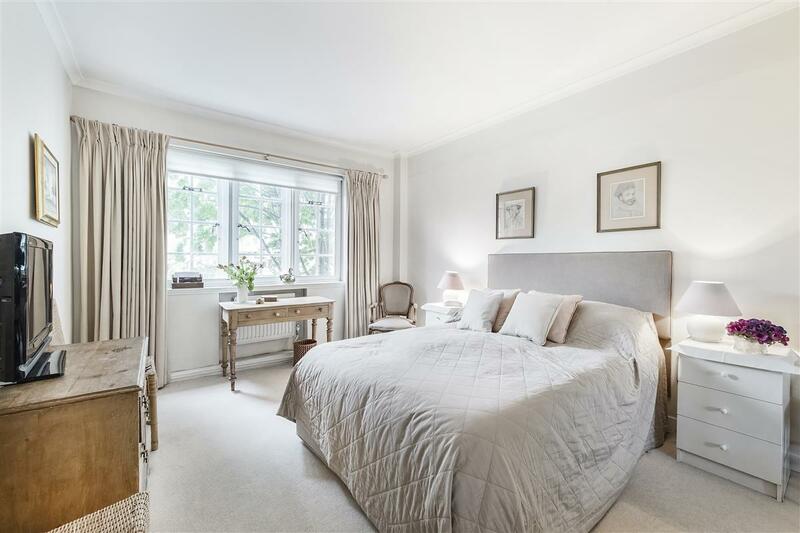 This is an exciting opportunity to create a fabulous pied a Terre, London home or rental investment. 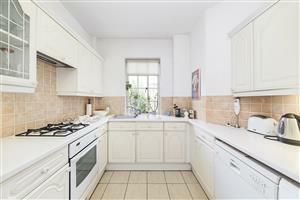 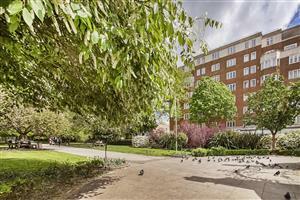 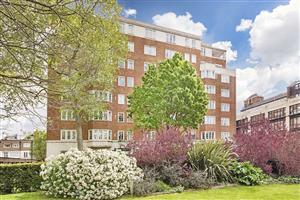 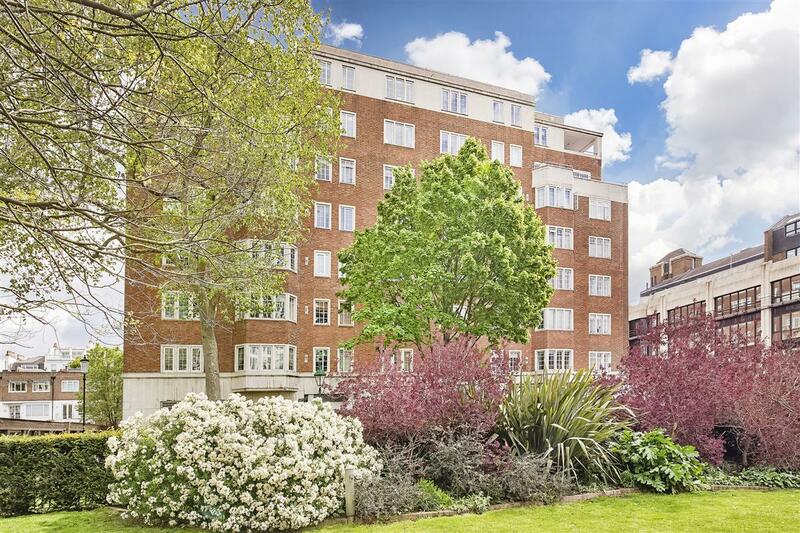 Troy Court is a prestigious and highly desirable block situated on Kensington High Street. 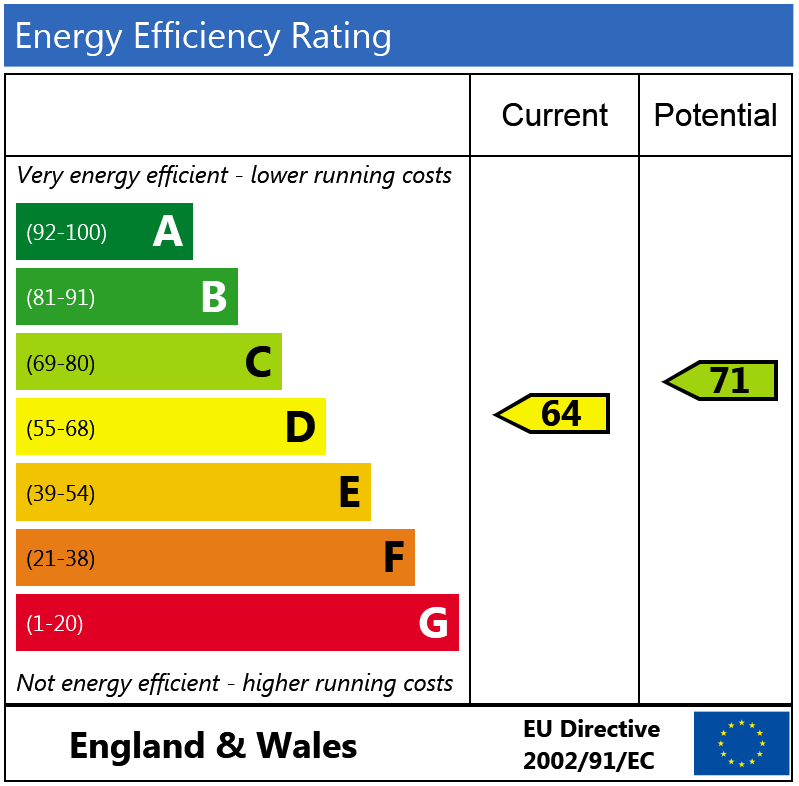 It is conveniently located for access to an array of excellent local shops, restaurants, cafes and transport facilities. 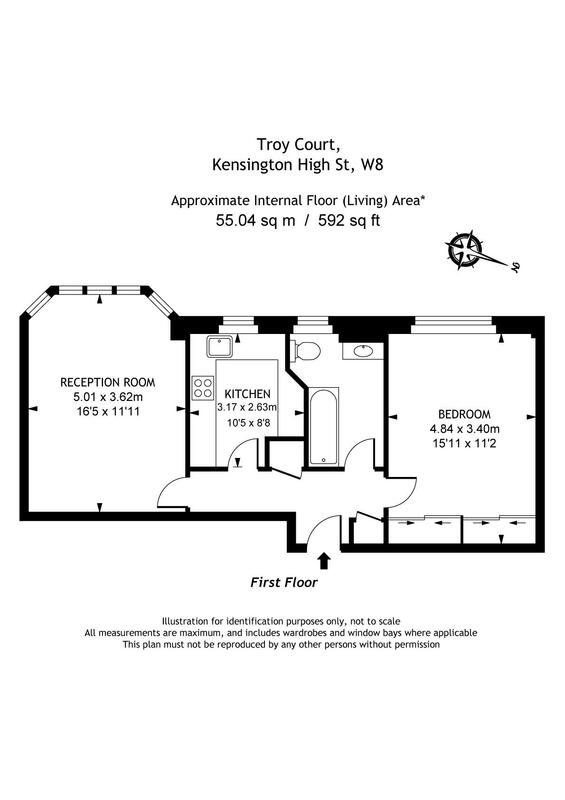 The nearest underground station is High Street Kensington giving access to the District and Circle Lines. 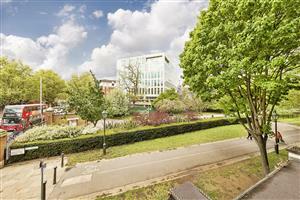 There are also numerous bus services with routes to local areas and the West End. 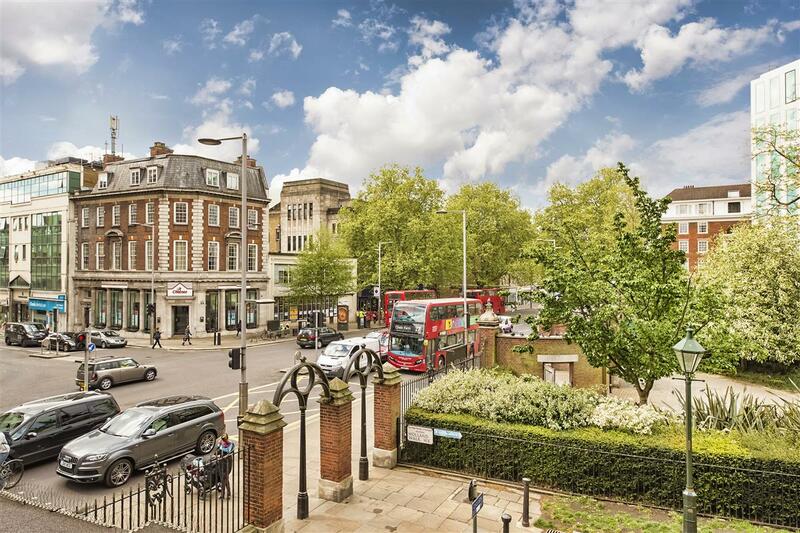 The wide open spaces of both Kensington Gardens and Holland Park are also within close proximity of the property, offering a range of recreational and cultural pursuits.